Five Nigerian cities including Lagos, Abuja, Kano, Ibadan, Port Harcourt and Benin City dominate the ranking of Africa’s biggest markets, according to the 2017 Fraym Urban Markets Index released recently and seen by businessamlive. Among the 35 African cities listed on the index, Lagos, Abuja, Kano, Ibadan and Port Harcourt made the top 25 cities, as Nigeria accounts for 37 cities in the top 100. The index, which specifically scores Africa’s cities in terms of GDP size (largest), consumer size (wealthiest) and trade connectivity (networked population) ranks Lagos third in terms of GDP size coming behind Johannesburg (2) and Cairo (1), with Abuja, Kano, Ibadan, Port Harcourt and Benin City in the 17th, 18th, 22nd and 32nd respectively. On the score of consumer size, Lagos comes second behind Cairo, which comes top on all three parameters with Johannesburg coming fourth. In terms of networked population, Lagos fell to the fourth position, overtaken by Casablanca. In terms of number of largest cities in the top 100, South Africa is second with nine cities: Johannesburg (2), Cape Town (7), Durban (13), Pretoria (21), Vereeniging (35), Port Elizabeth (36), Witbank (74), Pietermaritzburg (81), and Rustenburg (88). According to the index, the consumer size of Lagos at 12.2 million is roughly the same size as all thirteen cities in the East African Community (Burundi, Kenya, Tanzania, Rwanda, Uganda) combined at 12.5 million. 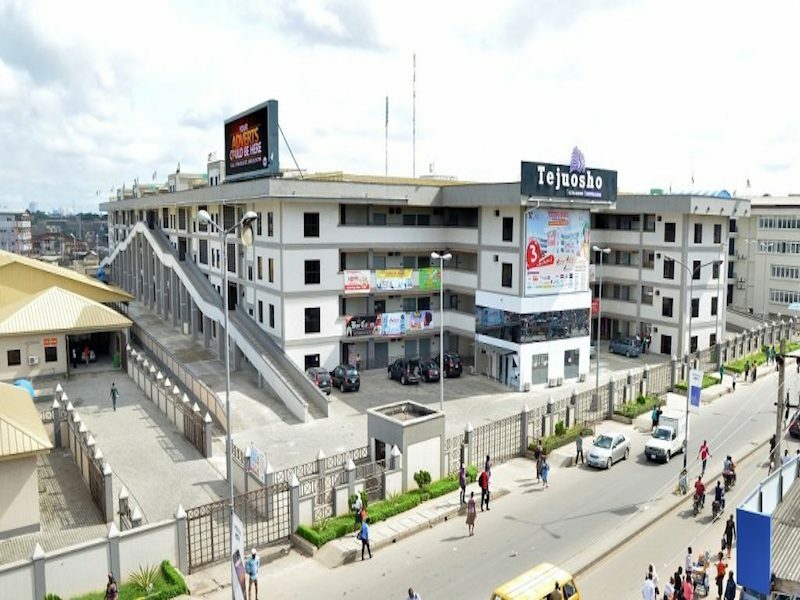 The report also noted that Nigeria’s large capital cities control the continent’s markets, especially Lagos, Ibadan and Port Harcourt where retail business and fast moving consumers goods will attract at least one million consumers based on their economic power and market size. The Fryam market index is coming after a recent report by The Economist Intelligence Unit (The EIU), which revealed that households in Lagos, Ibadan, Port Harcourt– earn over $5,000 per annum, a number projected to double by 2030. The EIU said Nigeria sits atop African countries to benefit from an emerging but technology driven e-commerce market estimated to be worth between $50 billion and $75 billion.